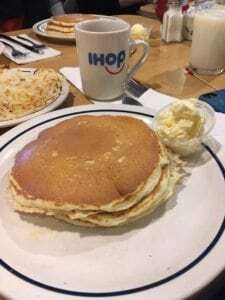 IHOP National Pancake Day Success! 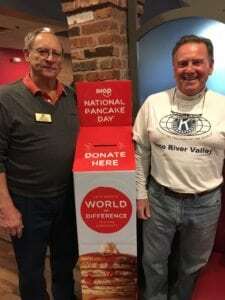 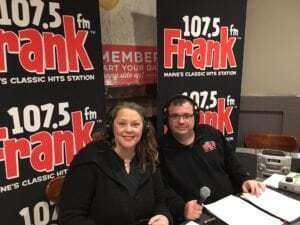 With the support of our local Kiwanis International volunteers, the Miss Maine Organization, Frank 107.5 and hundreds of pancake-loving community members, IHOP National Pancake Day at the South Portland, Auburn and *new* Augusta location was a HUGE success. 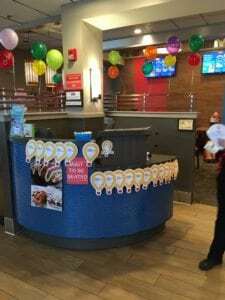 Thanks to all who contributed to ensure that this was our best year yet.